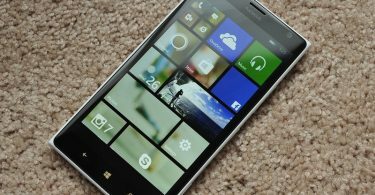 If you have an Iphone you may be extremely tired of burning up your online data for your smart phone plan by playing high-quality YouTube content and other streaming videos. 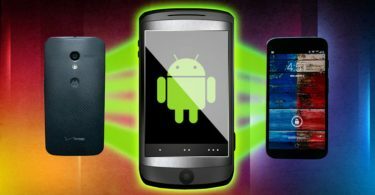 One of the most elegant solutions to watching videos on your smartphone is to download them directly to your smart phone before you leave a Wi-Fi connection. Through the help of a YouTube downloader option on iOS you can have access to a constant stream of videos without having to burn through all of your mobile data. 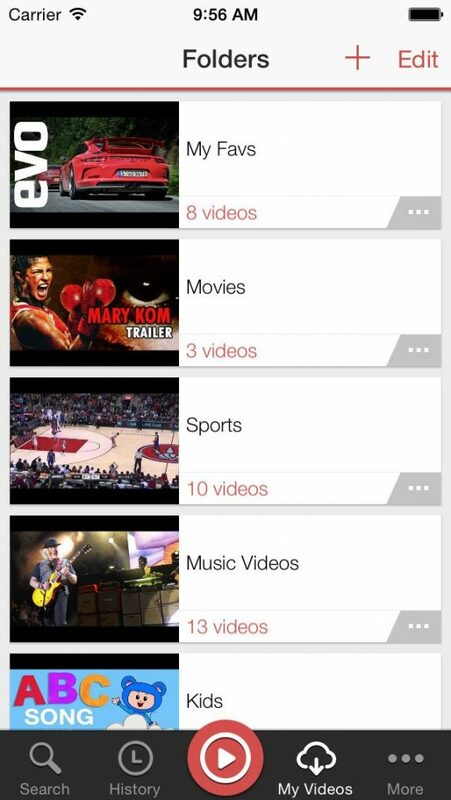 MX tube is heralded as one of the world’s best YouTube applications. Users can add a wide range of videos and then convert them into downloadable, 240p, 360 P, 720 P and 1080 P videos. Close captioning support is also available with this video download solution and the ability to eliminate advertising from content. 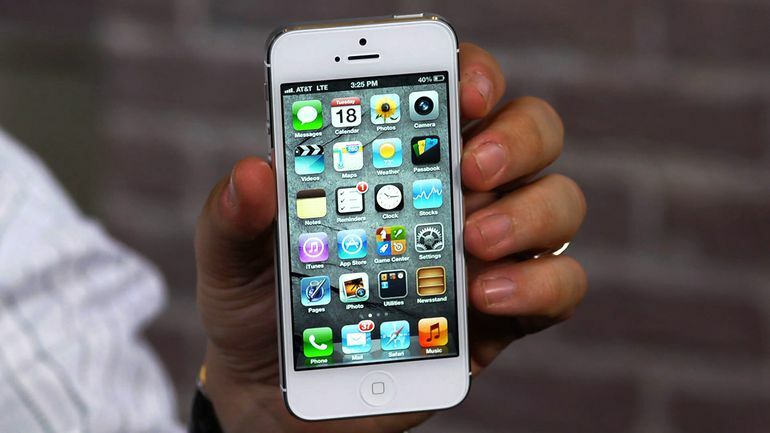 The application is completely functional with any IOS system and it’s compatible with iPhone four or later. The program is also available completely for free but users will have to pay a small fee in order to get access to ad free functions. For using the basic features of the program however the license remains completely free. With full integration to YouTube you can access and download all the videos in your country and region as well as continue to comment, share and add playlists through the YouTube app with the option to download all associated content with the video. V download Lite is a video downloader that’s designed for the iOS seven interface but that has been continuously updated as a video downloader application. With a powerful download manager users can queue up several different videos for quick download and discovery. The video downloader has completed integration with your YouTube account for queuing different videos and for adding automatic downloads for certain subscribed channels. The high quality downloads as well as the music resources makes it easy to convert YouTube videos into MP3s as well as a wide range of video file types. This is a relatively fast solution but it doesn’t come with the same resolution customization as MX tube. As an online solution Savefrom.net is extremely simple to use. To begin you just need to outline a number of youtube links that you would like to save and insert them into the site. The online solution works just fine in a mobile browser and it’s one of the most convenient mobile video downloaders that you can use while you’re on Wi-Fi or to preserve your mobile data. You can quickly download youtube videos by copying the link into the save from link exchange. You can convert several links to download at the same time and save them all into one path on your iOS device. The program also features downloads from over 40 other different streaming sites giving you access to a greater level of choice from the perspective of a creator. Savefrom is not quite as quick as some of the other applications but it will provide easy support for use on occasional video conversion. Video wombat features a nice clean interface with a simple YouTube video link bar. From here users can just copy the YouTube video link into the bar, with their e-mail address as well as the output file type that they would prefer. 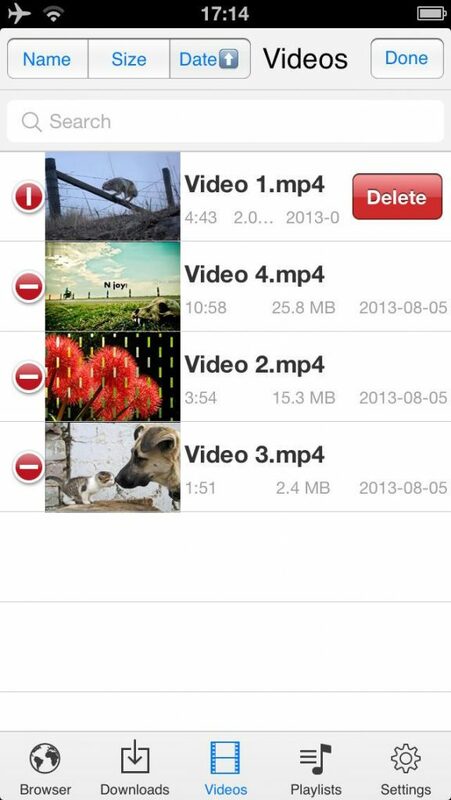 Users can copy YouTube videos into video and audio style MP4 as well as audio only m4a. This is a fairly quick solution that you can use to get reliable MP4 youtube video conversions for use on any iOS device. Users do have to put in their e-mail to begin with but there quickly e-mailed a download link which they can use multiple times if they happened to delete the video. Files are archived for several weeks on end making the process of file recovery fairly simple. Ultimately you have many choices at YouTube video download if you are running an iOS device. The application style solutions seem to be a much faster option for many users but for converting just a few at a time, the online solutions work great.